Neat and Clean 3 bedroom, 2 bath home with covered patio and a large backyard with storage shed. Perfect for entertaining and building that garden you have always wanted. Come and take a look. 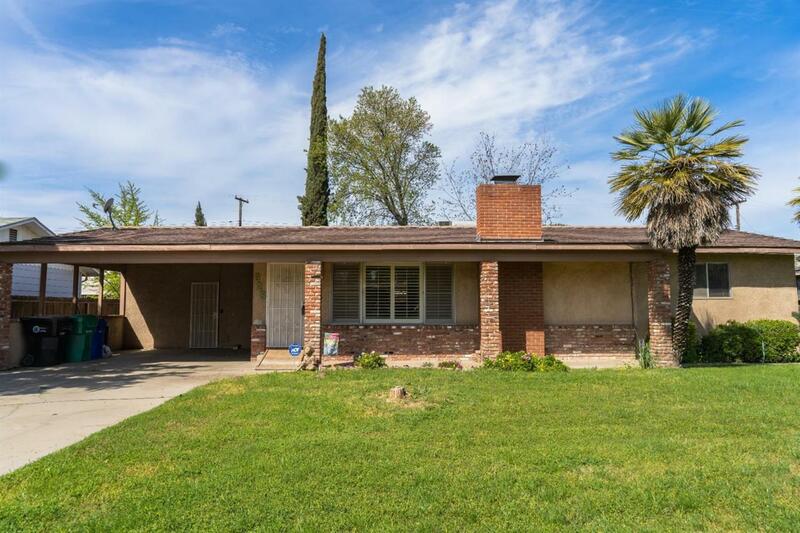 Listing provided courtesy of Cindy Fernandez of Century 21 Jordan-Link & Co. - Porterville.